Are you looking for a way to get fit, release frustrations from a long day and make friends all at the same time? If so, badminton is the sport to try! Rack up points in an indoor court by hitting a shuttlecock over the net into your opponent’s half. You’ll get a good work out running around the court, and you’ll also be helping your agility and coordination. You can find a court at most leisure centres and local gyms. It doesn’t need to be competitive either, if you’re looking for a social workout, head to your garden or local gym for a recreational match against a friend or two. All you need is comfortable clothing and shoes to run around in. Organisers will provide anything else you might need, but if you’re hiring a court yourself then you’ll probably need to hire or supply your own racquet and shuttlecock. 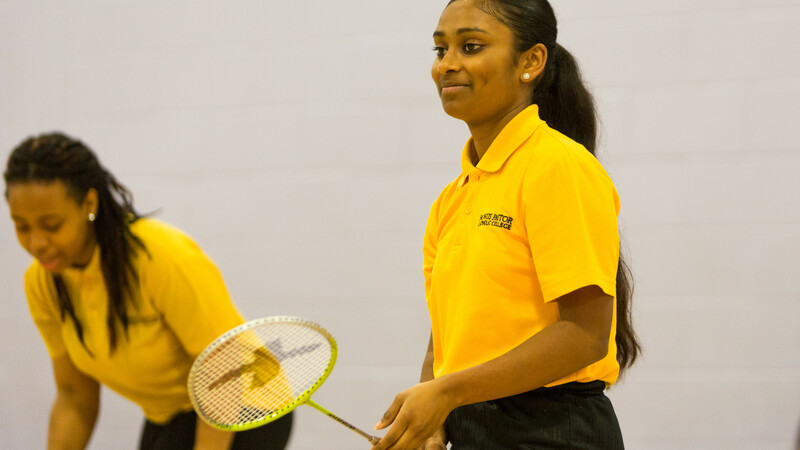 If you’re not sold yet on what badminton has to offer, find out more about key terms, the basics and training videos at Badminton England.